Hopkins County is a county located in the U.S. state of Texas. As of the 2010 census, its population was 35,161. 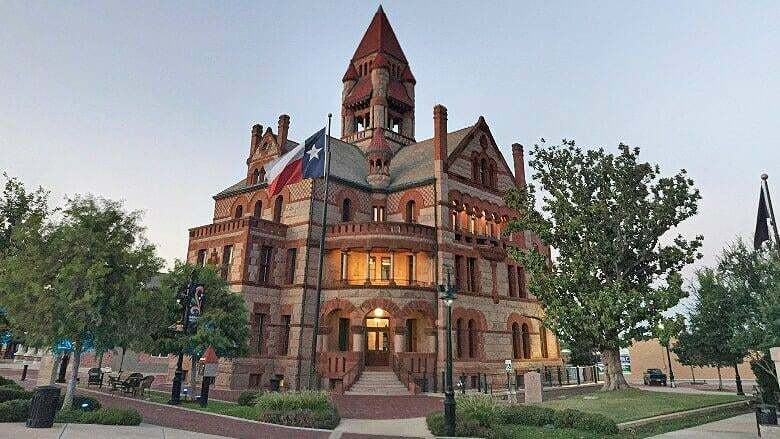 Its county seat is Sulphur Springs. Hopkins County is named for the family of David Hopkins, an early settler in the area. Hopkins County was once known as the Dairy Capital of Texas. Although Dairy Farms declined in the area in the late 1990s there are still a number of dairy farms located there today. Cumby, Como-Pickton C.I.S.D., Saltillo I.S.D., Sulphur Springs, and Sulphur Springs I.S.D. 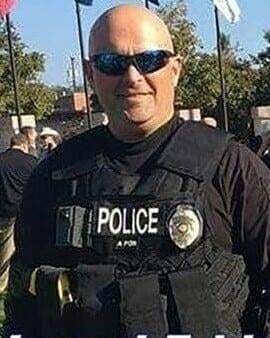 City Marshal Will Bridges was shot and killed by a woman suffering from a mental illness who mistakenly believed that Marshal Bridges had threatened her and assaulted her. 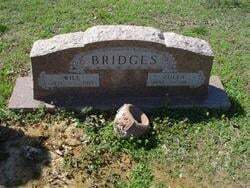 The woman had a history of threatening Marshal Bridges. Marshal Bridges had entered the woman's store to make a purchase. The woman ordered him out of the store and immediately shot him twice without giving him time to leave. She was convicted of manslaughter and sentenced to five years in prison.